KUWAIT: Zain, the leading telecommunications company in Kuwait, participated in awarding the winners of speed races in the Hunting and Equestrian Club’s Conclusion Festival for the season 2017-2018 under the patronage of HH the Prime Minister Sheikh Jaber Mubarak Al Hamad Al Sabah and the attendance of his representative Farwaniyah Governor Sheikh Faisal Al Homoud Al Malek Al Sabah. Zain’s strategic partnership with the Hunting and Equestrian Club came in line with the company’s belief in the importance of taking part in projects and initiatives that strengthen the valuable Arabian identity and cherished Kuwaiti culture, reflecting the vital role of the private sector in contributing to the preservation of the heritage, culture and history of Kuwait. Zain took part in awarding the winners of the final speed race, which is the concluding activity for the current season of the Hunting and Equestrian Club’s program. The program featured a great number of activities including horse jumping competitions, speed races, cultural festivals, and more. The programs attracted many Arabian horse owners from inside and outside of Kuwait, as well as a large number of Arabian horse admirers from the public. 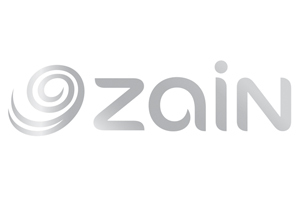 Zain stressed its keenness in providing the needed support and encouragement to all activities and initiatives that further pushes the national economic and touristic development wheel. 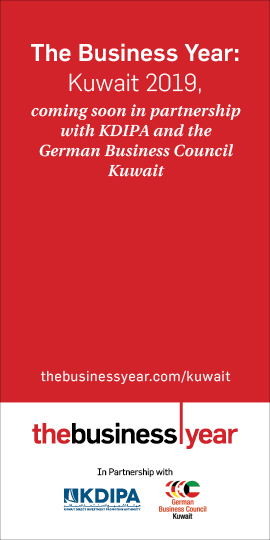 The company is committed to continuing to support all kinds of national projects that support the national economy and offer innovative ideas that contribute to the further progress of Kuwait. The Hunting and Equestrian Club is considered a distinguished national sporting venue that is popular among the public and witnesses support from the country. The club’s athletes achieve many titles in the many races and sporting events they participate in all year round.